IT institute and Itera Process Consulting have gathered members of the most important technological enterprises in Spain for the launch of the 7th version of Ethical Hacker Certification. 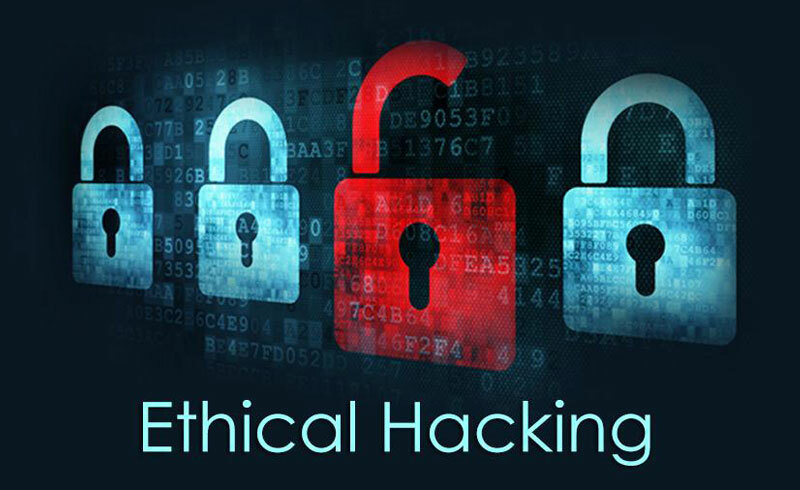 EC Council, from around the world, has chosen 25 training centers to launch the Ethical Hacker Certification, version 7. It Institute has been selected in Spain. The certification was given at Itera´s Process Consulting facilities located in Madrid´s Technological Park. At the closing event Ariel Súcari, General Manager, from Itera Spain, emphasize how important is to think the same way as hackers do, as an effective method to stop violations in the security systems of the organizations, as well as, the importance of rely on internationally accepted frameworks to manage the security orderly and effectively. After this, Álvaro Rodríguez de Roa, Director of Security Information and IT Governance SGS, thanked the attendees for their participation and also explained the need of an appropriate training to ensure information security in the organizations. The event concluded with the delivery of certificates to the first 17 Ethical Hackers in Portugal and Spain.